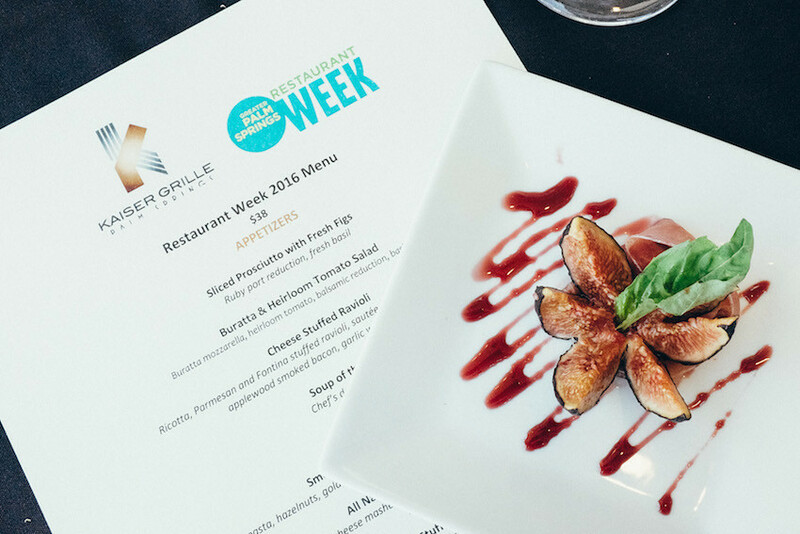 Currently happening in LA's favorite desert escape is Greater Palm Springs Restaurant Week! 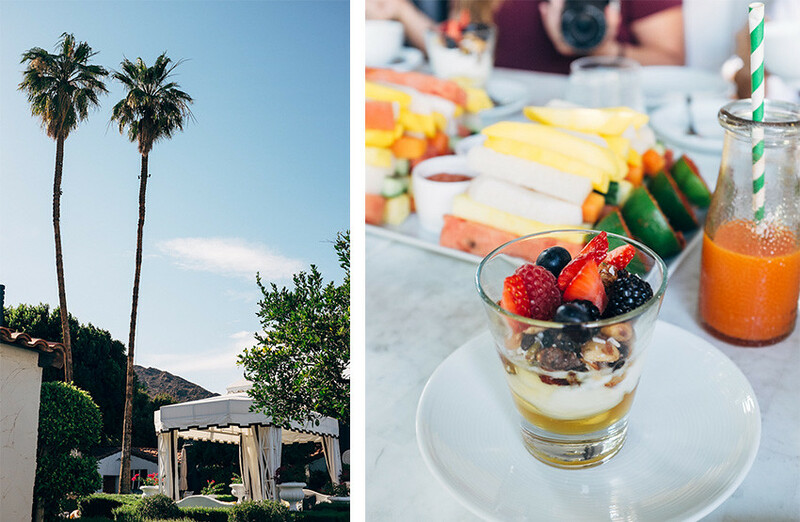 From June 3rd to June 12th, get a taste of the best restaurants, activities, spas and hotels in Palm Springs. 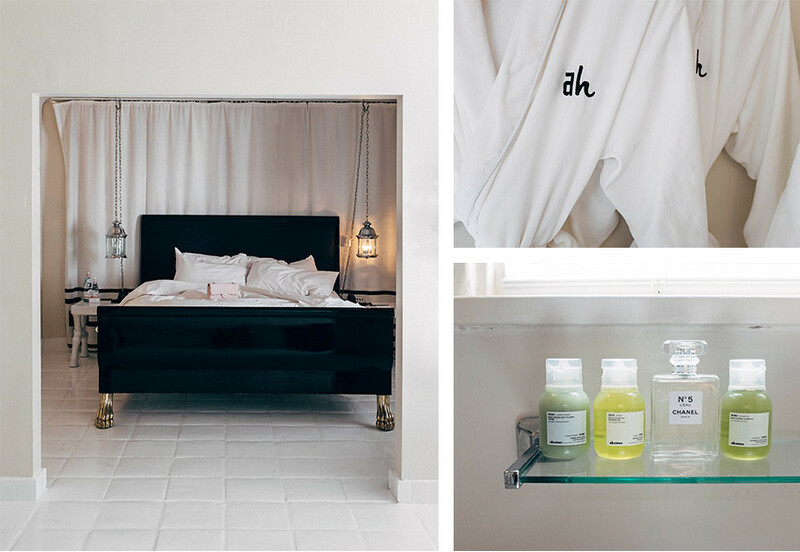 So if you're craving a getaway this weekend, book a special rate stay and put in some reservations for amazing foodie experiences to come. Here are some of my favorite GPSRW offerings. 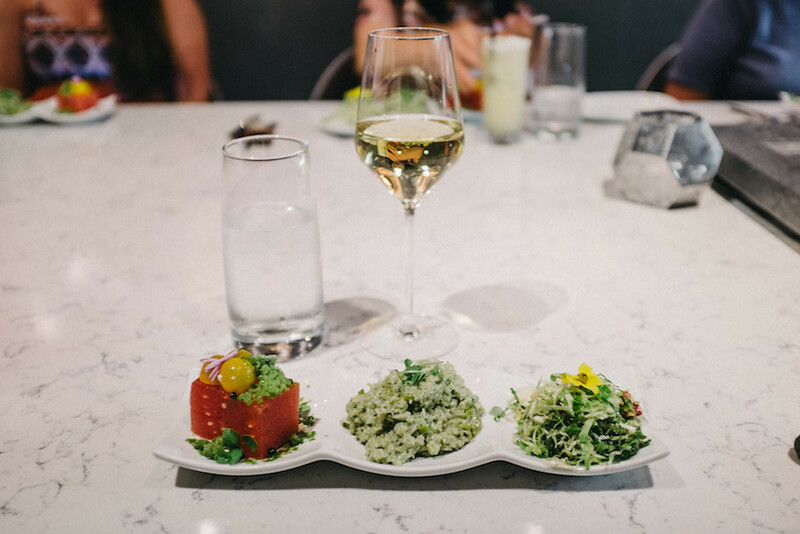 For fresh, seasonal fare in the heart of downtown Palm Springs, grab a table on the patio at Kaiser Grille. 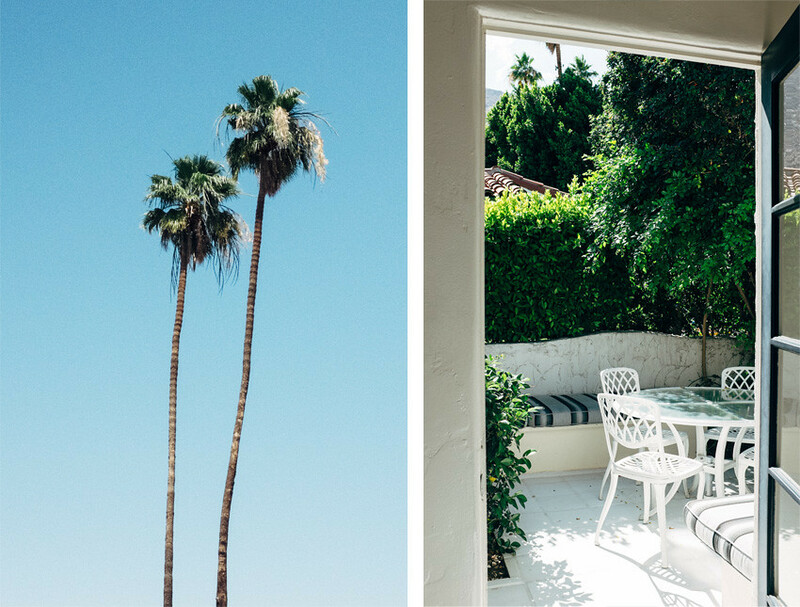 It's a great spot for people- or palm tree-watching, while exploring diverse, savory creations at this local favorite. The winner on their Restaurant Week menu is their Smoked Duck Breast with Pasta Salad - the merlot cherry reduction brings out the smoked duck's incredible tender flavor. Don't forget their signature martinis! 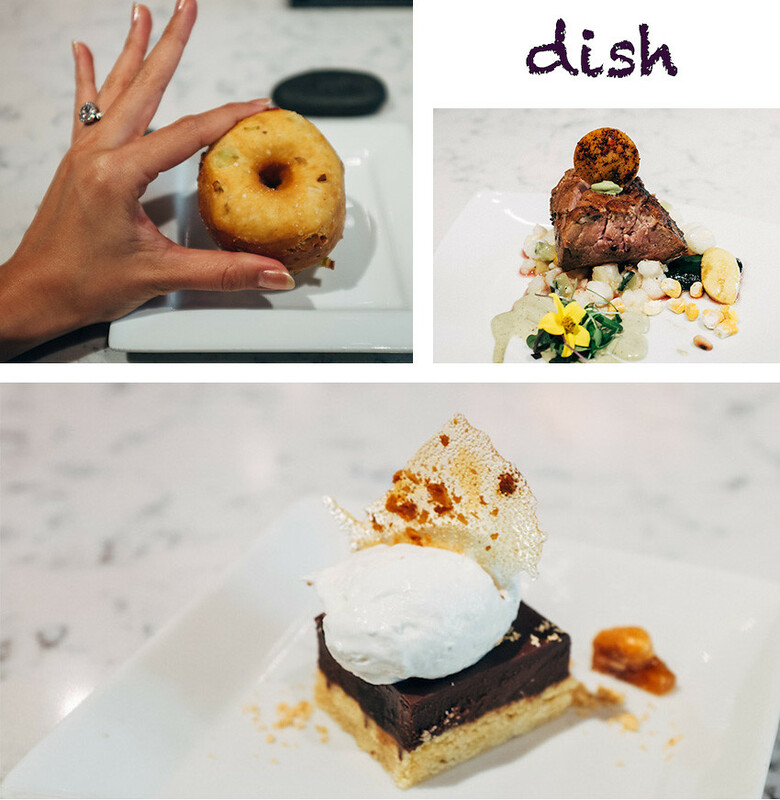 Dine at dish Creative Cuisine if you want to experience inspired passion in every bite. Chef Joane Garcia-Colson is a true artist, creating unique takes on contemporary dishes like the Cauliflower Risotto or the Bourbon Smoked Black Pepper Crusted Bauvette (say that 5x fast) using only the best ingredients, sourced locally and organically when possible. But the craft doesn't stop at the food; you've got to explore their magical cocktail menu. For an unforgettable culinary experience, I highly recommend reserving the private and intimate Chef's Room with good company! 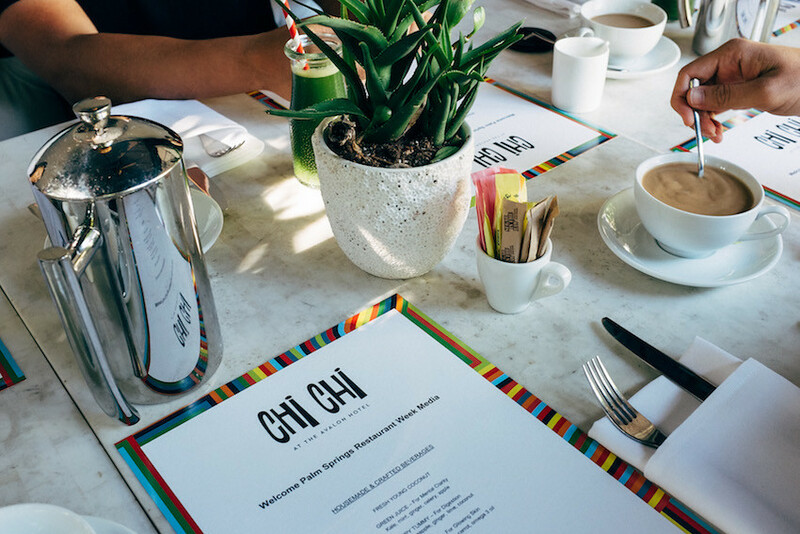 Start your morning with a vibrant, healthy breakfast by the pool at The Avalon Hotel's Chi Chi restaurant. 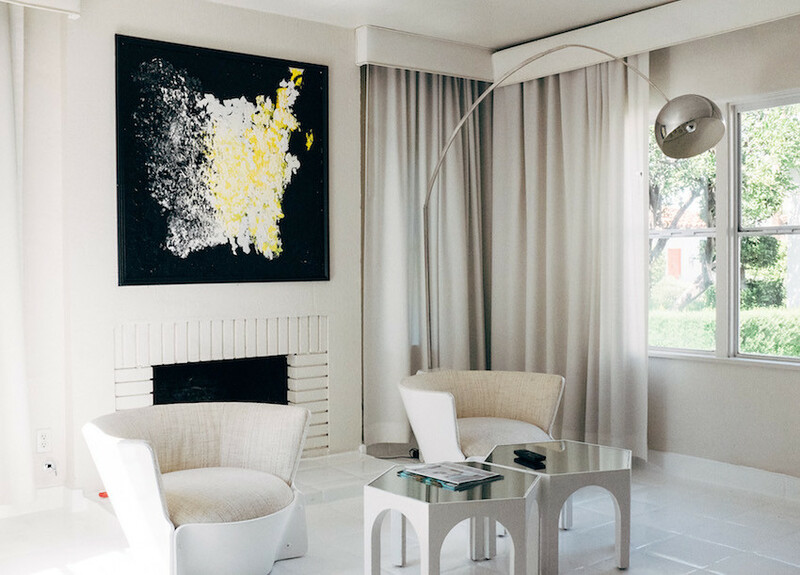 A wellness-centric menu, including fresh pressed juices, exotic fruit, and clean breakfast basics, will fuel your day exploring the arts and culture of Palm Springs or relaxing by the pool just steps away, whichever you desire. Just make sure to come back for their dinner, because their Burrata Salad and Chilean Sea Bass are to die for. 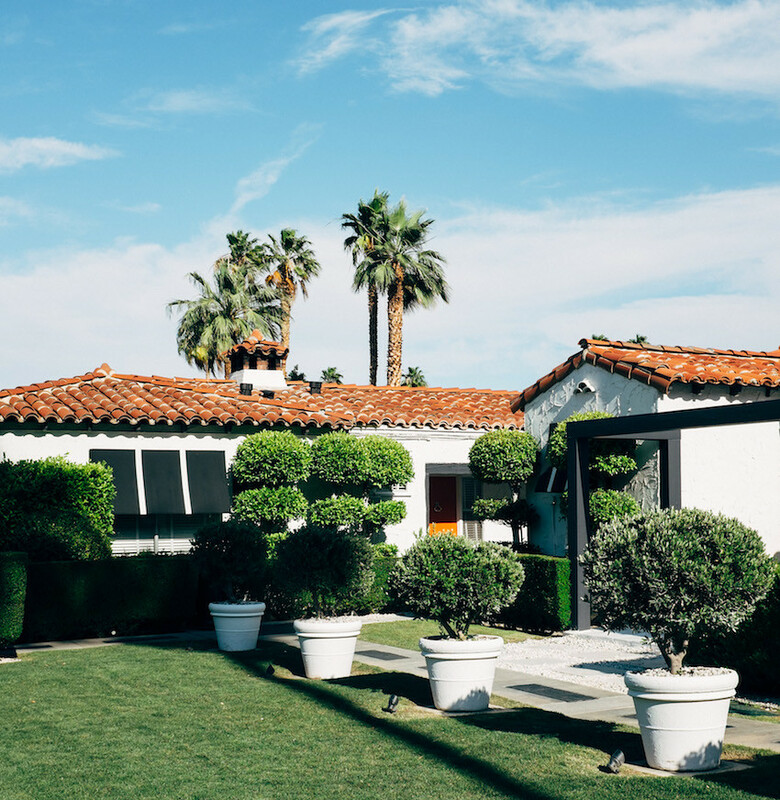 The Avalon Hotel is the perfect Palm Springs getaway as it is an experience deeply immersed in Palm Springs' culture just a block from downtown and yet also remains clandestinely tucked away as a wanderlust oasis. The glamorous gardens, clear blue pools (yes, multiple! ), and sky-high palm trees create a welcome retreat for relaxation, rejuvenation, and a rum coconut (the necessary R's).